Peatmore Press has posted a new general knowledge quiz. 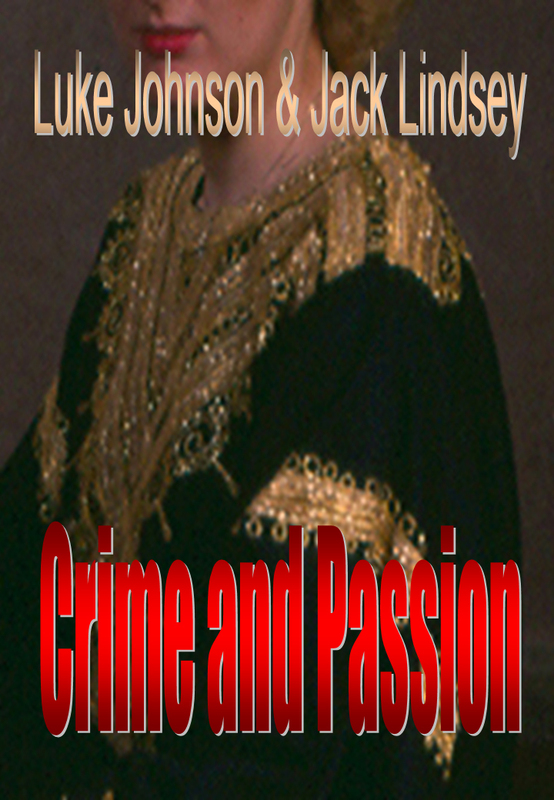 Entrants have the chance to win a download of Luke Johnson and Jack Lindsey’s ebook Crime and Passion (four available). To enter go to http://peatmore.com/quiz. Results and answers will be published on http://peatmore.com and https://peatmore.wordpress.com on 8 April 2013.